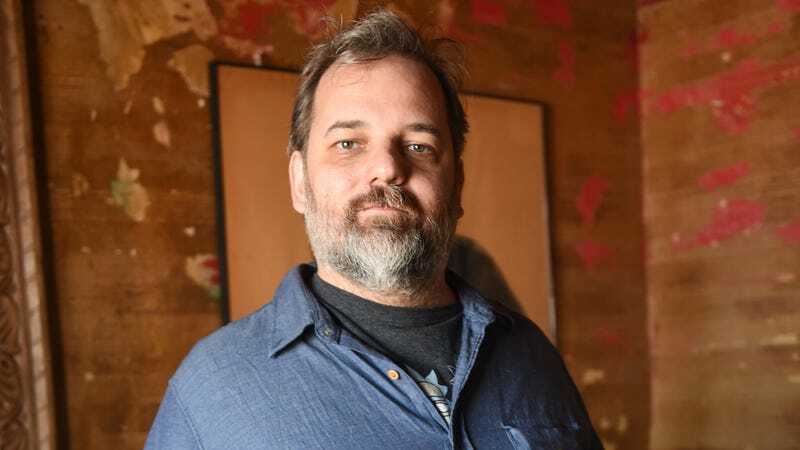 Last week, former Community writer Megan Ganz engaged in an online dialogue with her old boss, Dan Harmon, about the ways he “treated [her] like garbage” and “crossed lines” when they worked together. At the time, Ganz said she wasn’t ready to accept Harmon’s apology, and he offered to do anything he could to make it right. As Harmon tells it, the basic story is that Ganz was the recipient of unwanted sexual attention from Harmon, and felt like she couldn’t do anything about it because he was her boss. That experience affected not only her feelings about her work on the show, but her confidence in her talents as a writer. Harmon ended his apology by encouraging his audience to “just think about it,” saying that it “should be a normal part of our culture” to look inward and examine how our feelings and actions affect other people. You can hear the whole thing on this week’s episode of the Harmontown podcast starting 18 minutes and 38 seconds in.